Samsung’s latest mid range offering comes at a price of Rs.16,990, available on Flipkart. It’s the latest in the Galaxy On series of smartphones and it’s called the Samsung Galaxy On8. 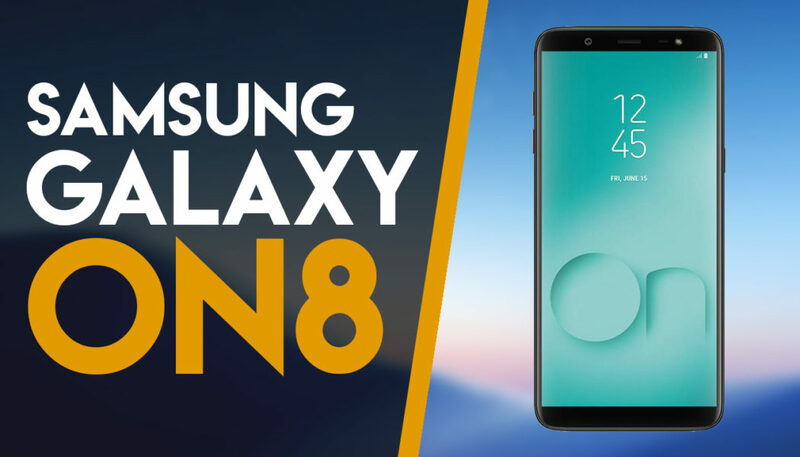 Packing a 6 inch display, 4 GB RAM, a Qualcomm Snapdragon 450 processor, 16 MP rear camera and 16 MP front camera, the Samsung Galaxy On8 packs a fair amount of power under the hood. Let’s take a closer look at everything it has to offer. The On8 has a clean and minimal look to it. It’s a straight up no-nonsense phone without a lot of frills. The 6 inch Super AMOLED display is sharp and power efficient. Watching videos and playing games on the Galaxy On8 is an enjoyable experience. Colors are accurate and look vibrant. The large screen display is also easy on the eyes. The performance is also solid, especially for the price. We were able to run most games on it smoothly. We played PUBG Mobile on the Galaxy On8 with absolutely no hiccups, and even scored a few chicken dinners. The UI is also intuitive and clean. Navigating and switching between apps or games was a seamless experience. The camera is also pretty good, both when it comes to taking selfies or snapping a memorable moment or vista. The camera took great pics with sufficient lighting, but also held up under low light situations. The Galaxy On8 comes in-built with 64 GB memory and can be expanded upto 256 GB. There’s more than enough space for all your apps, games and media. The phone does come packed in with a suite of utility apps, which can be useful. I usually prefer a stock Android experience, but after having used the On8 for a while now, I have come to appreciate some of the built in apps and added features. Overall, the Samsung Galaxy On8 is a pretty good phone for the price. It’s feature packed, Looks great and performs well. The battery lasts you through the day, and is built solid.